I hope my friends at the Greensboro Coliseum can take a second to bask in the events of the past 9 days. They’ve earned it. The 2011 U.S Figure Skating Championships event was a phenomenal success and the Coliseum represented Greensboro very well. The Championships drew thousands of fans from across the US, received national television coverage, and brought an estimated economic impact of $26 million to Greensboro. Saturday evening’s ladies’ free skate final session was a sellout, and Sunday’s men’s finals attendance was expected to be close to the same. That’s due in no small part to the Coliseum’s exemplary job of attracting, promoting, and hosting the event. Coliseum staff have been planning and preparing for this event for well over a year. I’ve seen first-hand how hard they work to pull off major events like this as I partnered with Coliseum staff on countless projects over the past 8 years or so. Actually, I probably have no idea how hard they work, seeing only the tip of the iceberg myself. But I’ve witnessed the flawless execution of countless events and I can tell you, what they do behind the scenes is mind-boggling. Their successful hosting of this national figure skating competition will be an enormous marketing tool for attracting more high-profile events in the future. Cross your fingers for the US Gymnastics! I’m serious when I say I hope they can bask for a second, because there’s hardly time to take a breath. More big stuff is coming up. In only the next two weeks the Coliseum hosts country singer Jason Aldean, Christian music’s mammoth Winter Jam 2011, and the Ringling Bros. Barnum & Bailey Circus, just to name a few. This entry was posted in Marketing on January 31, 2011 by Chip McCraw. Here’s a Saturday afternoon digest of blogs I’ve read in the past week that are worth a look. Enjoy! This entry was posted in Marketing on January 29, 2011 by Chip McCraw. 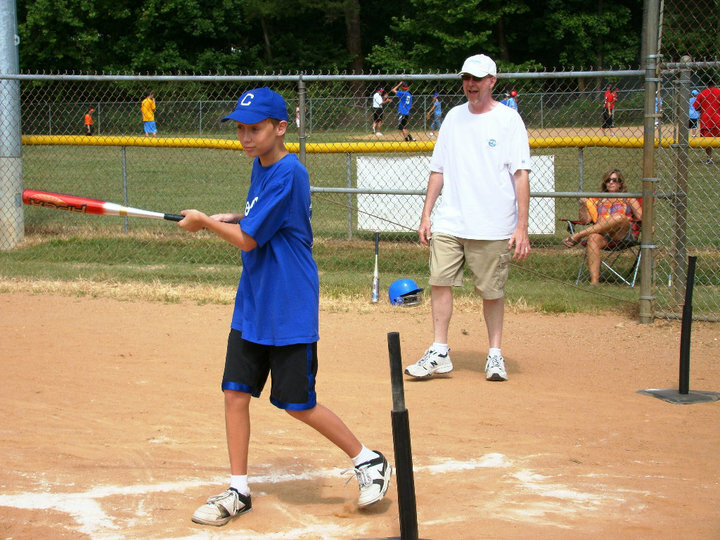 What’s so great about Challenger sports? 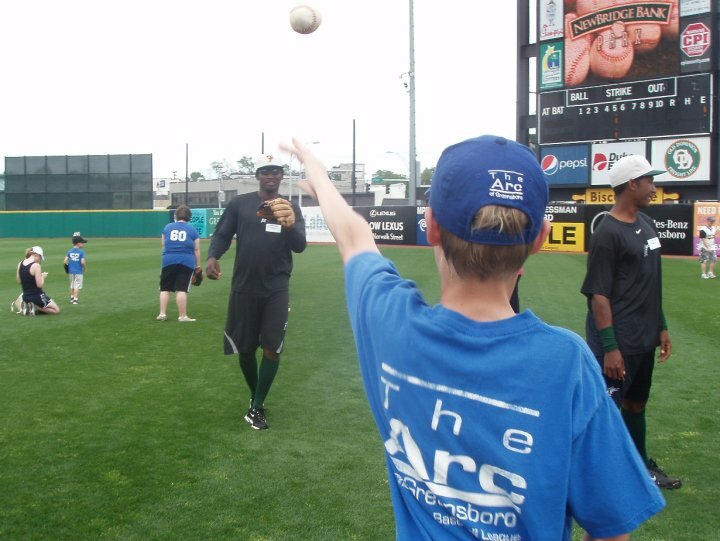 If you want to know what’s so great about the Arc of Greensboro’s Challenger Sports League, ask Evan. Bu t don’t expect him to tell you it’s because he gets to participate in the same activities that his typically developing counterparts do, even though it’s true. He probably won’t tell you that everybody gets to play regardless of skill level, but that’s true too. He’s probably not going to say anything about the cool surface on the baseball field that’s wheelchair friendly, or how the basketball goals are lowered so everybody has a chance at sinking a shot, or how the bumpers keep his bowling ball on course toward the pins. 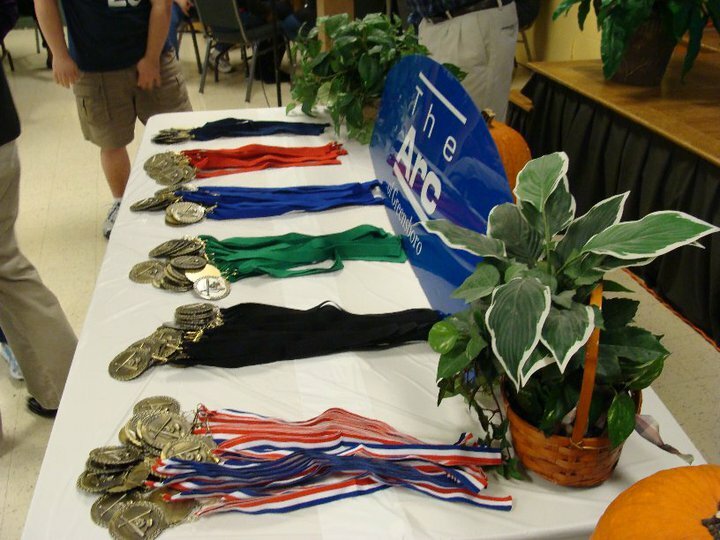 He won’t think to mention the annual awards banquet where every player gets a medal and a high-five from the coaches. He may forget that the Greensboro Grasshoppers minor league baseball team hosts an annual spring clinic for Challenger athletes. No, Evan’s probably just going to tell you he likes Challenger sports because it’s a whole lot of fun. And that’s true too! 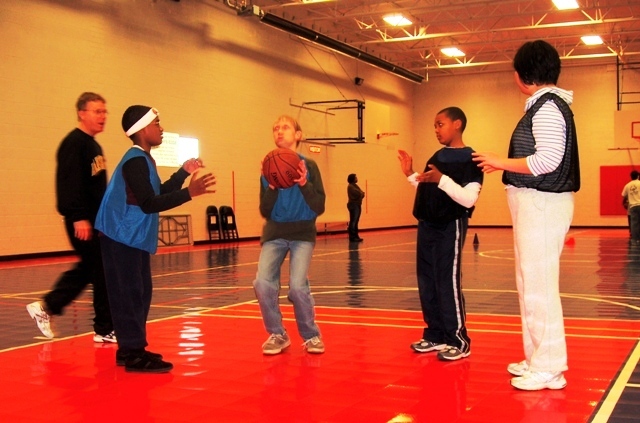 This entry was posted in Autism and tagged autism, baseball, basketball, bowling, Challenger Sports, special needs on January 26, 2011 by Chip McCraw. I wasn’t always a Cheesehead. 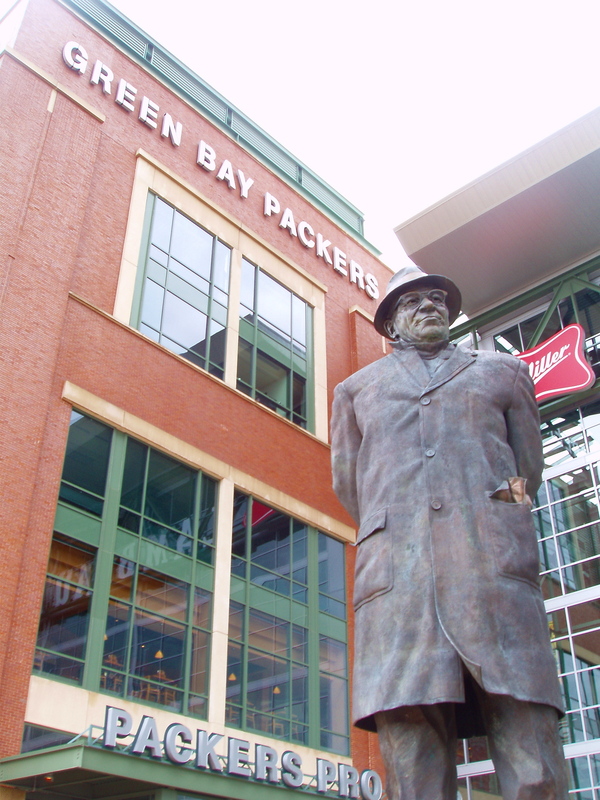 Make no mistake – I do love me some Packers and I’ve stayed faithful through good times and bad. As I write, we’re mere hours away from the 2011 NFC Championship between the Green Bay Packers and their mortal enemy, the Chicago Bears. We’ll be screaming at the TV in our Packers sweatshirts and hats while gobbling all sorts of cheese-based appetizers, and it will be good. This entry was posted in Life (and other baffling things) and tagged Aaron Rodgers, Brett Favre, cheesehead on January 23, 2011 by Chip McCraw. I could hear the cries of my next door neighbor coming from her open kitchen window as I rounded the corner into my side yard. Terry and I were about the same age – preschoolers at the time. We’d known each other since our toddler days and we were constant playmates. This entry was posted in Life (and other baffling things) on January 20, 2011 by Chip McCraw. Earl Nightingale defined success as “the progressive realization of a worthy goal or ideal.” That’s to say, success isn’t a destination, it’s a voyage. You don’t just attain success at the pinnacle of your career, the completion of a project, or even when you turn out the lights at bedtime. Truth is, you actually achieve success every time you take another step toward your worthy ideal. Be it your spiritual journey, your career path, or your personal relationships – as long as it’s worthy and you’re moving toward it – you ARE a success. Think of your worthy ideal as an elephant. If you just step back and look at the elephant in all of its gigant-normous splendor you might be tempted to run screaming in the other direction. But now look at just one part of the elephant about the size of, say, a single serving of your favorite pasta. You could eat that, right? That’s why effective project managers break their projects down into bite-sized pieces that are easier to track – and accomplish. They know to “chunk” the work into manageable tasks, prioritize them, and then get started on the first thing now! My theme for this stream of consciousness is “Chip Away: to reduce or make progress on something incrementally.” Each time you take another bite of your elephant you’re chipping away at your goal. Don’t worry about the whole elephant all at once. Focus on the single serving in front of you now. Once you’re done with that serving, then you can look at the next one. Every day, I’m just chipping away at my goals. Are you?